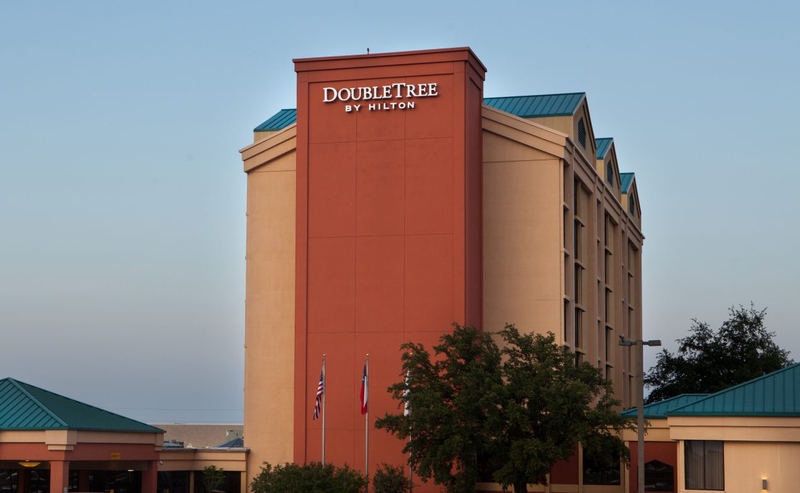 DoubleTree by Hilton Dallas-DFW Airport North is minutes away from north Dallas, downtown Dallas and the mid-cities with easy access to Highway 114 and I-635. 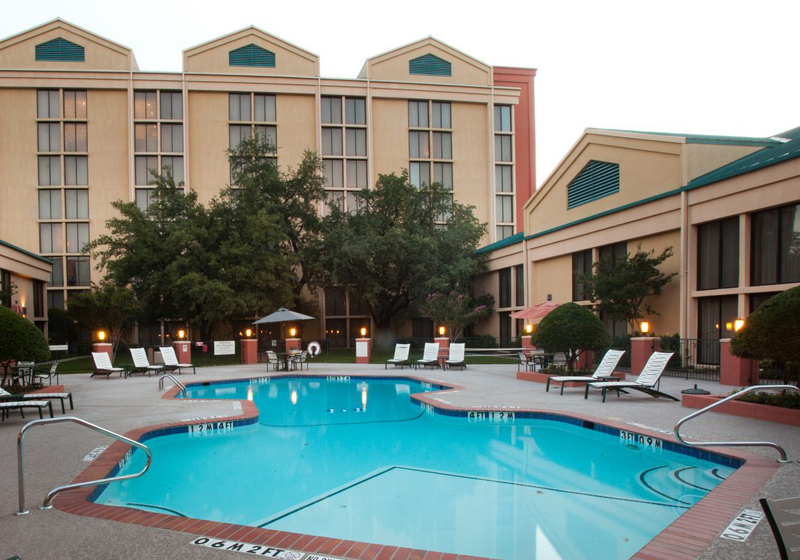 Ideal for both business and leisure guests, the hotel is within a ten-mile radius of American Honda, Mohawk Southwest and Nokia and close to Six Flags Over Texas and the Dallas Zoo. 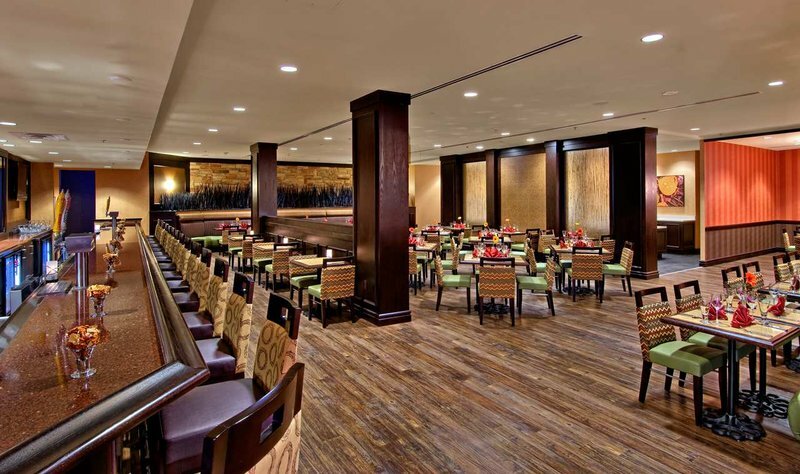 Amenities include a fitness room, pool, DoubleTree breakfast, Flatland Grill, Starbucks, more than 16,000 sq. 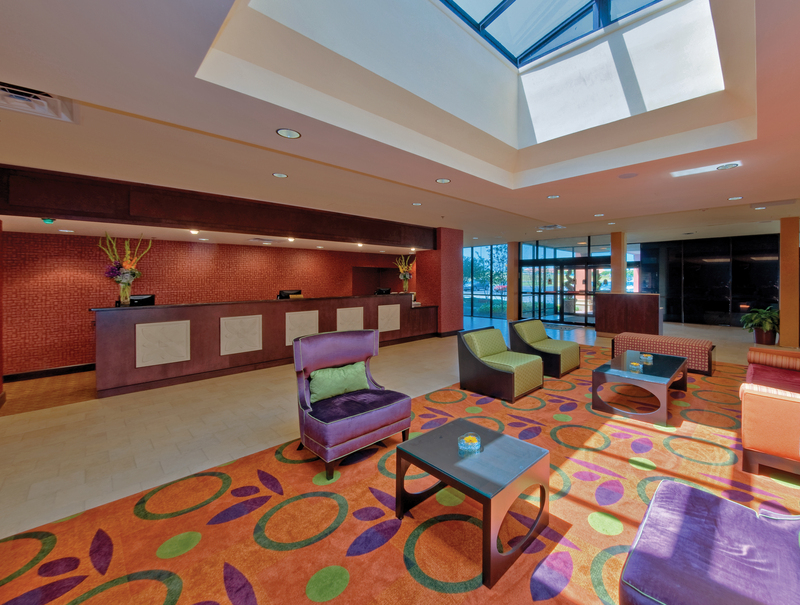 ft. of flexible event space, a 24-hour business center and 24-hour complimentary airport shuttle service. The hotel was purchased for more than $23 million.